Sony Ericsson and now only Sony has announced last year that they’ll be bringing the 3D Sweep Panorama mode on their smartphone lineup as well, a a special software function that allows the recording of stereoscopic 3D panorama photos with the use of a normal 2D camera. Previously this mode has been available on some of the company’s portable digital cameras and there it was not performing that bad actually, so I’ve had some hopes for the functionality brought to smartphones. Just as a reminder, Sony still doesn’t have a full fledged 3D-capable digital camera targeted at consumers, though the company offers 3D digital camcorders like the portable 3D Bloggie or the Sony HDR-TD10 and the newer Sony HDR-TD20V. For digital cameras and apparently smartphones as well the company remains in 2D and only offers the 3D Sweep Panorama as an extra that you can use together with a 3D HDTV if you own one. 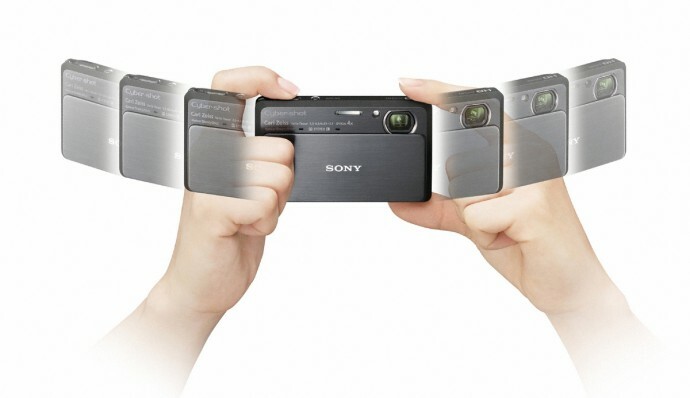 I’ve already explained in an article how the 3D Sweep Panorama mode works on digital cameras and the principle for it on smartphones is essentially the same, though due to the smaller camera sensor you should not expect that good results as when using a Sony digital camera. I just recently took a friends Sony Ericsson Xperia Arc S smartphone to do a quick test of the stereoscopic 3D capabilities that the smartphone might be offering and to see if it can actually be used in 3D for something else besides the 3D Sweep Panorama mode. You know, I was interested in the 3D Sweep Panorama when it was made available at first on the digital cameras, but my expectations from it being introduced on smartphones weren’t that big, so I was not in a hurry to try it… and apparently I was right not to. When the 3D Sweep Panorama mode was announced that it will be made available on Sony Ericsson’s upcoming smartphone lineup I personally expected that this would mean HDMI 1.4 3D support and actually also being able to do other things in 3D with the smartphone when connected to an external 3D-capable display. Unfortunately it did not happen this way as I’ve just found out, the Xperia Arc S for example does not support HDMI 1.4 output in 3D, instead the phone outputs 3D in Over/Under mode essentially splitting the screen in two. So when you connect it to a 3D HDTV and open up a 3D panorama photo you have to manually switch the TV set into Over/Under 3D mode and that simply means that you get half of the vertical resolution of the smartphone’s screen. Yes, you’ve got that right the Xperia Arc S has a screen resolution of 854×480 pixels (in Landscape mode) and in stereoscopic 3D photo output mode you get just 854×240 per eye – pretty low quality or with other words blocky-looking image with low resolution and not very good stereoscopic 3D effect on top of that. And of course the fact that you are not being able to lets say play a 3D video from the phone on an external 3D HDTV or use it for pretty much anything else in stereoscopic 3D mode is really a big disappointment. 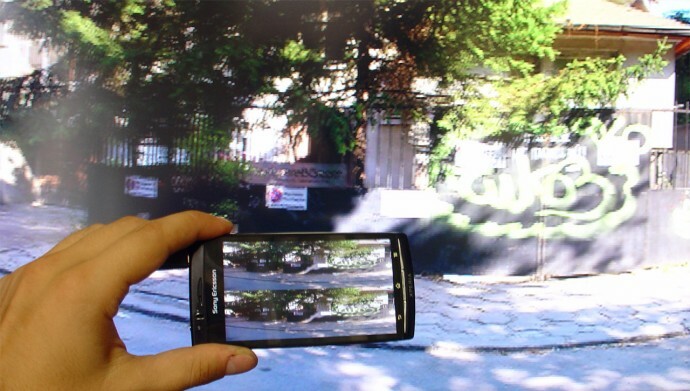 So my advice is just not to pay any attention at all to the 3D Sweep Panorama mode you get available on Sony Ericsson and the upcoming Sony smartphones, should you consider to get such a device, just forget that it has support for something 3D in it. 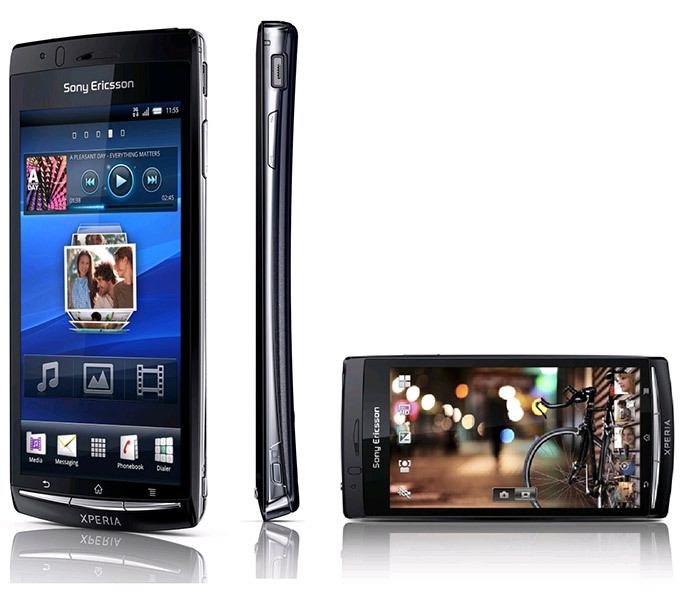 According to Sony Ericsson the 3D Sweep Panorama mode support will arrive in October with the release of the Android 2.3.4 update for the company’s phones and it will only cover only the models released in 2011 such as Arc, Neo or Play. 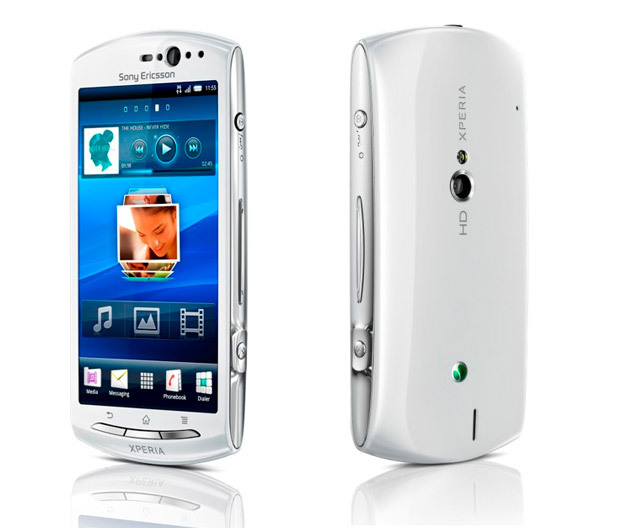 Also the first new model that will feature this OS version preinstalled is the new Sony Ericsson neo V that is expected to be available sometime in the fourth quarter of the year, so you will be getting it with 3D Sweep Panorama mode available out of the box. Of course the update will also bring all the extra features that are standard for that version of the Android OS as well as some Sony Ericsson specific updates besides the 3D Sweep Panorama mode and stereoscopic 3D output over the micro HDMI interface that the phones feature.